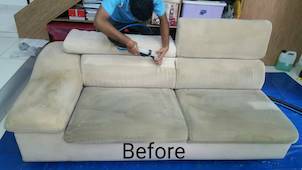 Our company provides deep clean upholstery services in Kuala Lumpur and Selangor, Malaysia. Now you can remain worry free when you have small children playing around in the living room, when your pets are in the house or if you like hosting parties in your home. 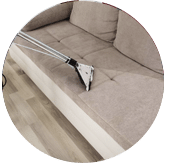 With our pro deep clean upholstery services offered, you can be rest assured that you can have all the upholstery furniture and carpets in your home, office or commercial space cleaned professionally at a reasonable price. 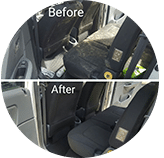 Our deep clean upholstery services can tackle the toughest stains as we use the latest in upholstery cleaning technology along with the years of experience that we have gathered in the cleaning industry. We will ensure your upholstery furniture such as sofa and chairs retains its original look and hence prolonging the life of your furniture. The cleaning products we use are safe for pets and children. 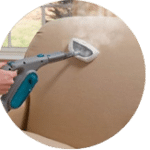 Before we provide you with a Free quotation on the cost to deep clean your upholstery furniture, we will send over our cleaning crew they will inspect the upholstery furniture and assess what will be required to clean the furniture. Once that is done we will issue you an official quotation. We offer pickup and delivery of the upholstery furniture to be cleaned, so once our crew has provided you with the quotation and you have agreed with the price, our staff will pick up the furniture and take it to our cleaning centre. The technology we use in deep cleaning upholstery ensures that the furniture is clean and dry in a very short time. We also provide onsite deep clean upholstery services at your home or space during weekdays or weekends. 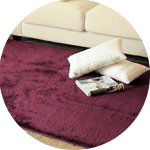 Deodorizing is meant to ensure that once the furniture has been cleaned, it is left with a fresh smell and not with the smell of the cleaning products that we have used. 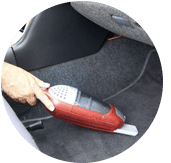 Sanitizing is meant to kill and prevent build up of bacteria and allergens in the upholstery. This is beneficial for those that have occupants that suffers from asthma or allergies. 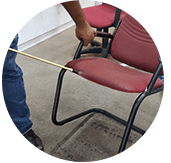 Contact our sales and customer support team via call or drop us an email for a FREE quote or more information on our deep cleaning upholstery services in Kuala Lumpur, Selangor and other parts of Peninsula Malaysia. 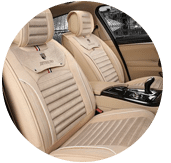 Our customer service team will reply to your request within a few working hours to find out more and discuss further about the deep clean upholstery service that you require. 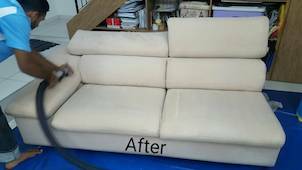 Subsequently, we will issue you a quotation and an invoice for the deep clean upholstery service. 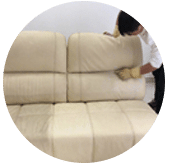 Our deep clean upholstery service is available in Peninsula Malaysia from Kuala Lumpur, Selangor, Ipoh, Johor, Malacca and Penang. Speak to our team to enquire more about the deep clean upholstery service that we provide in your area. 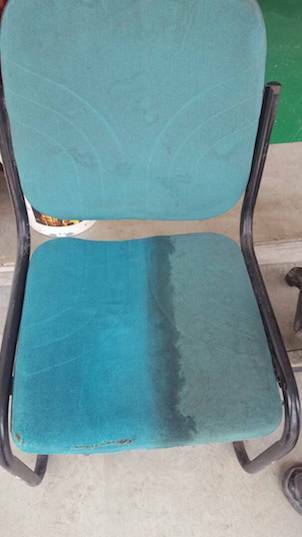 I have a special request for the deep clean upholstery service, can this be done? 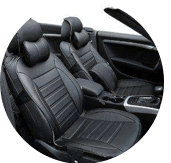 We understand that sometimes our customer have special requests for the deep clean upholstery service with regards to timing and other matters. In this scenario, you can contact our customer representative team at 017-232-6491 to discuss your deep clean upholstery service request.